The MEC will be hosting a festival of crafters, artisans, vintage sellers, and musicians that has become an annual fall event. The festival is set to start at 9am, October 3rd and will continue to run all day on the 4th and 5th, 2018. The event is planned for families and individuals looking for something truly unique and different from normal weekend routines. The festival will be a tribute to the crafting and old-fashioned culture in the surrounding Shipshewana countryside. 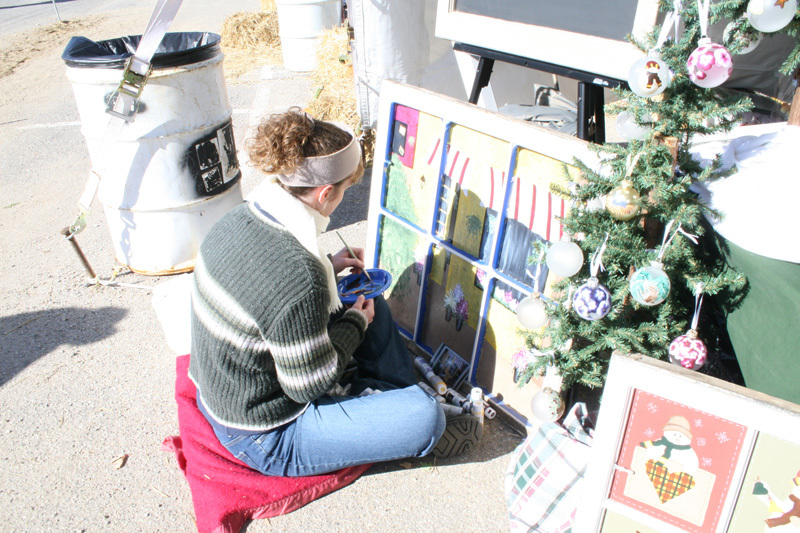 Quilters, carvers, painters, blacksmiths, musicians and crafters of all types will flood the town and its many quaint stores, providing demonstrations and entertainment Friday and Saturday. "We have looked for some of the most unique and interesting performers and crafts-people around. We really want to set Shipshewana apart as somewhere where people can step out of their daily lives and enjoy our little town and maybe take a little something of it with them," says Andrew Rohrer, member of the local merchants association. The focus on making this festival a time for families comes from Shipshewana’s - as well as the surrounding communities’ - focus on these values. There will be events for all ages and tastes. Little ones will enjoy a whole tent just for them filled with fun hands-on activities as well as free rides on a kiddie train. Parents will have plenty to see and do as well, from hand-painted and personalized decor, to leather workers, and musicians that will play as you enjoy the food available in town.